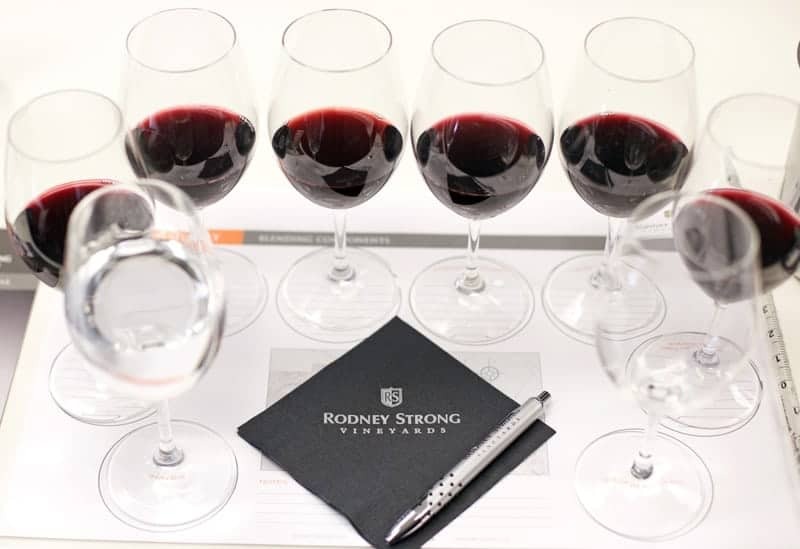 Would you like to win an all expense paid trip to the gorgeous town of Healdsburg, CA, in Sonoma County, to be a part of the weekend-long Rodney Strong Vineyards Master Blender Experience? Of course you would, silly! That was a trick question. 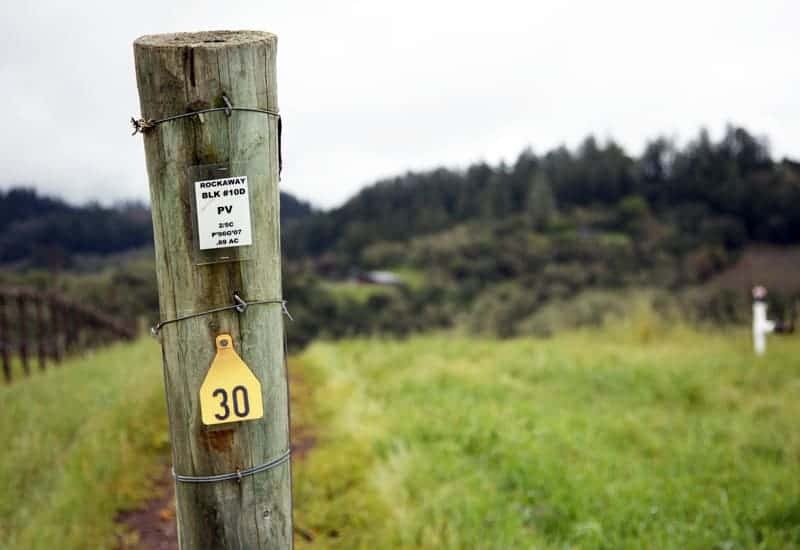 Sonoma County was my favorite place to escape back when I lived in San Francisco, and to this day it’s still one of my favorite regions to visit. 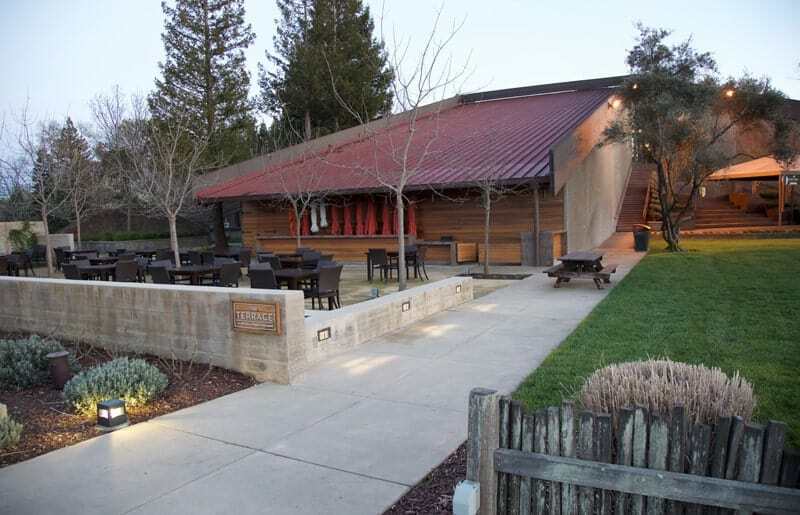 And the towns of Healdsburg and Santa Rosa (located just a few miles a part) are high on my list of favorite wine country towns. And three lucky winners (plus one guest each) will have the opportunity to travel there (for free!!!) 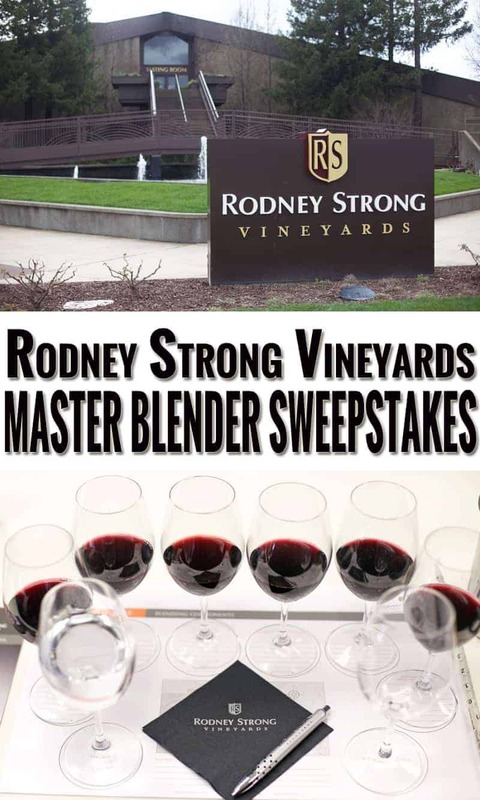 thanks to Rodney Strong Vineyards, the winery hosting this amazing sweepstakes. I have high hopes that a Vindulge reader will be among the winners! 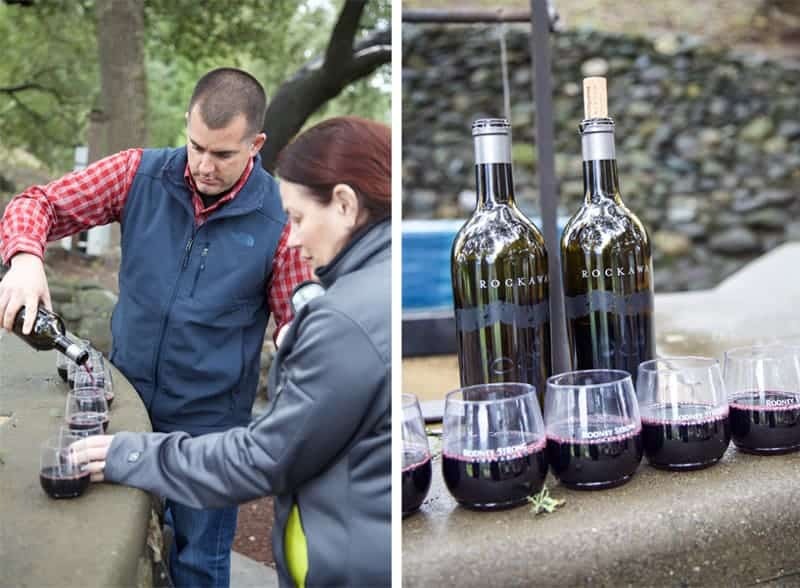 Rodney Strong Wine Estates is a family-owned wine company that includes Rodney Strong Vineyards and Davis Bynum Winery. 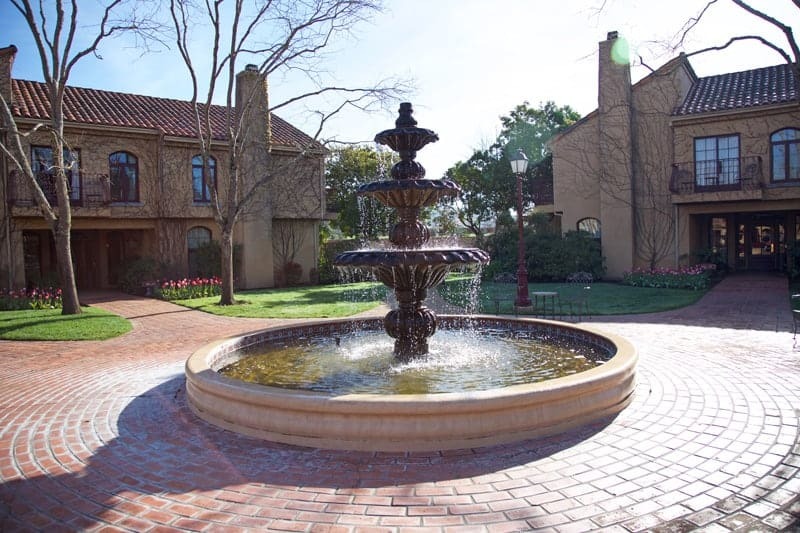 The winery was originally founded in 1959 by Sonoma County wine pioneer Rodney D. Strong as the 13th bonded winery in the county. 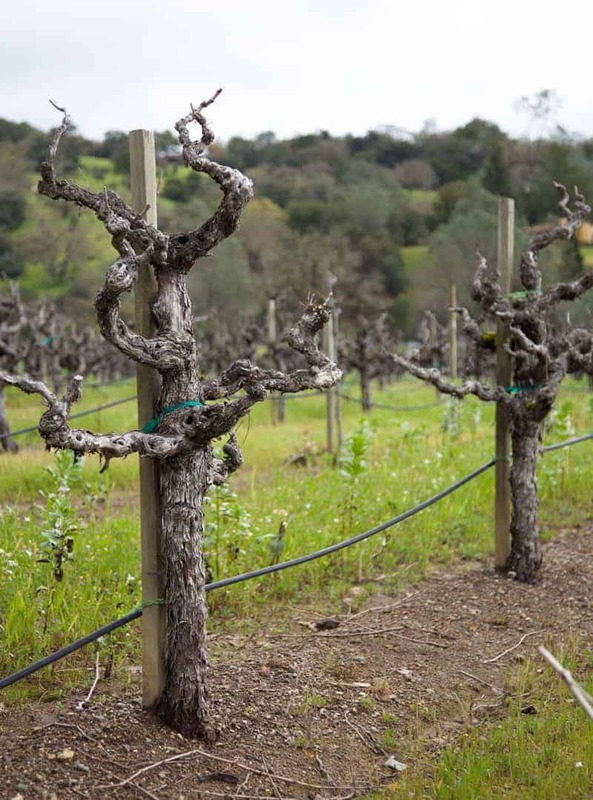 The Klein family, a third generation California farming family, entered the wine business with the purchase of Rodney Strong Vineyards in 1989. 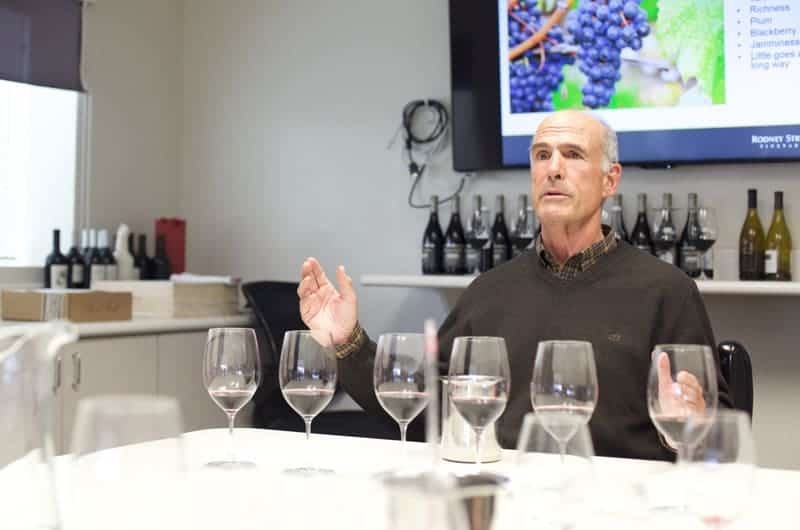 “Place isn’t the only thing, but place is the most important thing,” when it comes to making world-class wines, says Klein, Rodney Strong Vineyards owner. And this is a pretty special place they have. And they want to give you a chance to experience what makes their wines and their vineyards special. The three winners (plus one guest each) of the sweepstakes will receive an all expense paid VIP weekend filled with wine (duh! 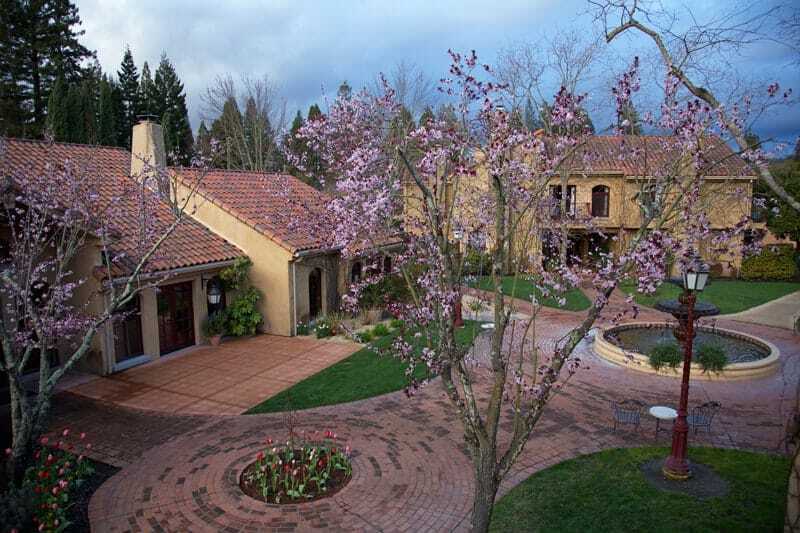 ), dining at some of the regions top restaurants, vineyard tours, lodging at a four-diamond luxury hotel, and even massages (yes, you read that right!). Sounds pretty dreamy, right? I know these folks look a little cold. That’s because we toured the vineyards in early March. Don’t worry, you’ll be there in the sunny summertime! Awe-yeah! Nothin’ but sunshine, my friends. 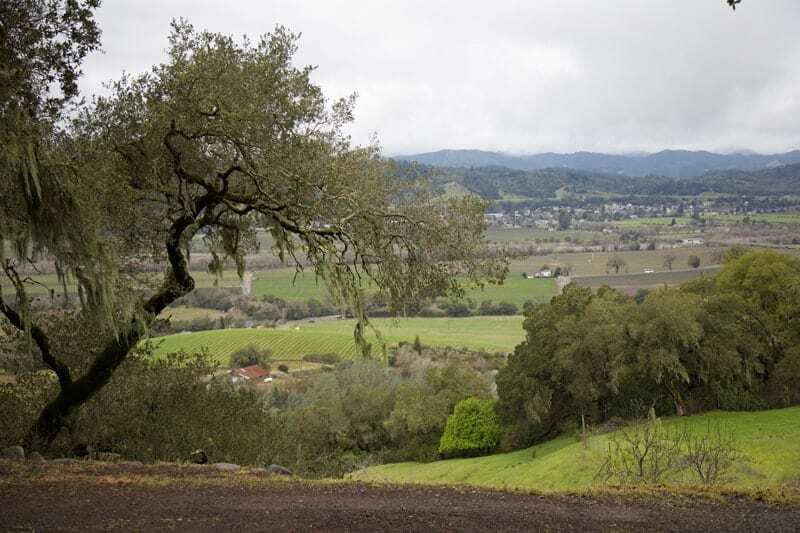 Your experience will start with tours of some of Rodney Strong’s most prized vineyards with Ryan Decker, Winegrower. And yes, there might even be wine on this vineyard hop. 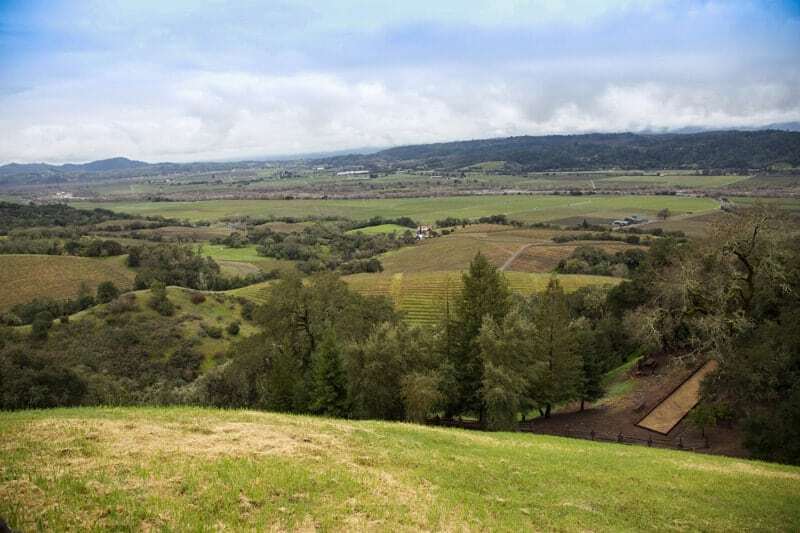 You’ll be thirsty after hiking through Rockaway and Crown Vineyards (but believe me, they are worth the views you’ll get!). 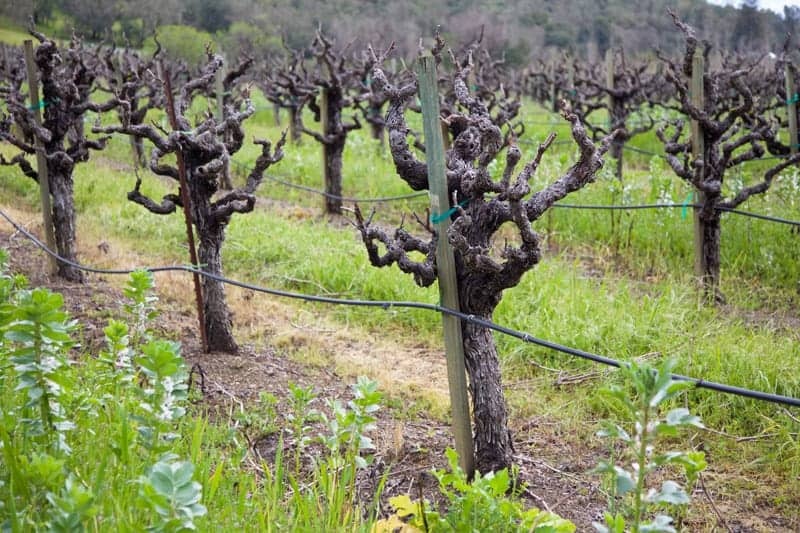 And strolling through this picturesque old vine Zinfandel vineyard. I was a little obsessed with those knotty vines! 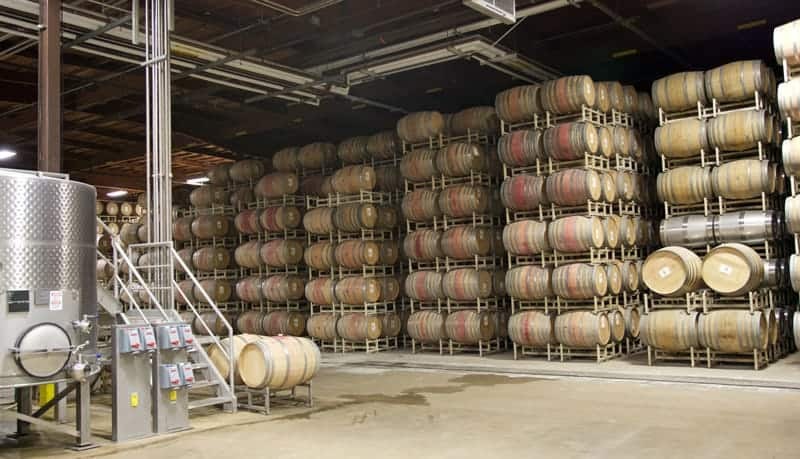 You’ll also get an in-depth winery tour, including wandering through their ginormous barrel and production rooms. Then, of course, more wine. This all culminates into the Master Blender Competition. 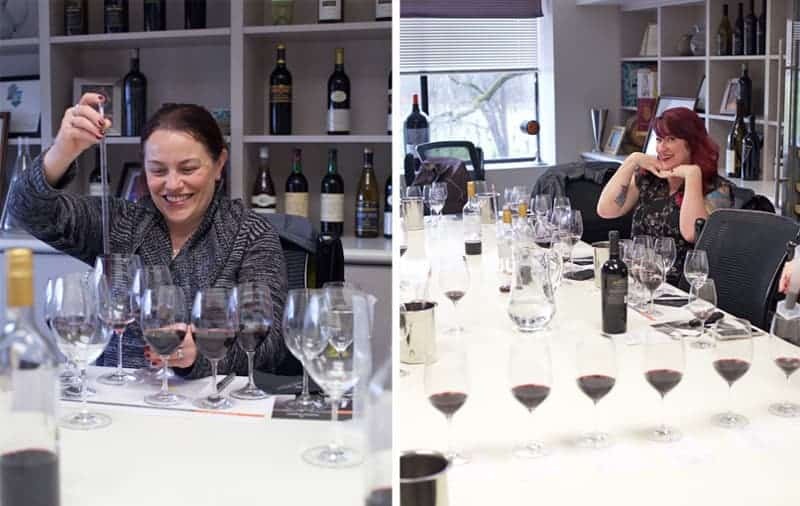 Ok, it’s not a competition in the likes of, say, Iron Chef, but you will face head to head with your fellow sweepstakes winners and try to come up with the best Meritage blend. Meri-what, Mary? Whatchu talkin’ bout? 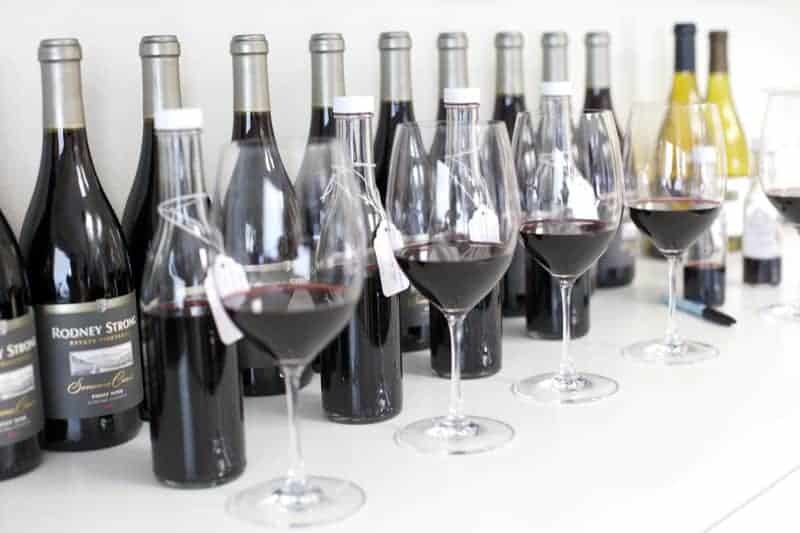 Well the goal of the blending experience is to understand what goes into making the legendary Symmetry Meritage Red Blend – a traditional Bordeaux-style blend of Cabernet Sauvignon, Malbec, Merlot, Cabernet Franc, and Petit Verdot — and then you will create your own custom version of the blended wine. And yes, there will be a winner! Sadly, mine didn’t make the cut. 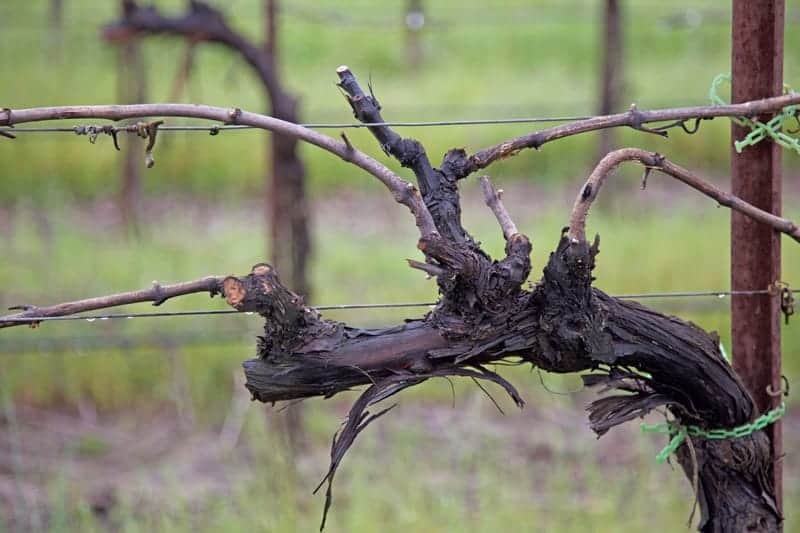 *Spoiler alert: go easy on the Petit Verdot! I had less than 8% of it in my blend and our guest judge, the one and only Tom Klein (a.k.a. proprietor of Rodney Strong Vineyards), mentioned it was a bit heavy on the Petit Verdot! Damn, what a palate! 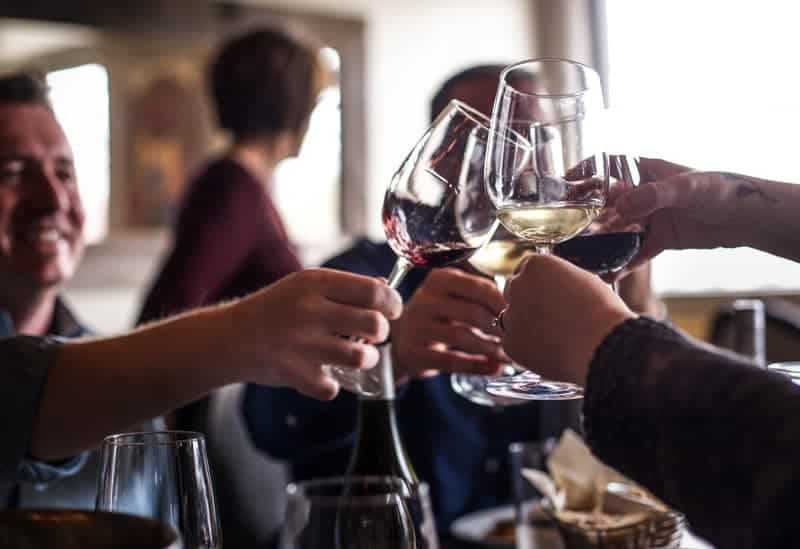 You’ll be treated to some of the regions best restaurants then end your weekend with a phenomenal meal created by Rodney Strong Chef Tara Wachtel using seasonal, locally sourced ingredients. I know you need a weekend getaway. Everyone does. 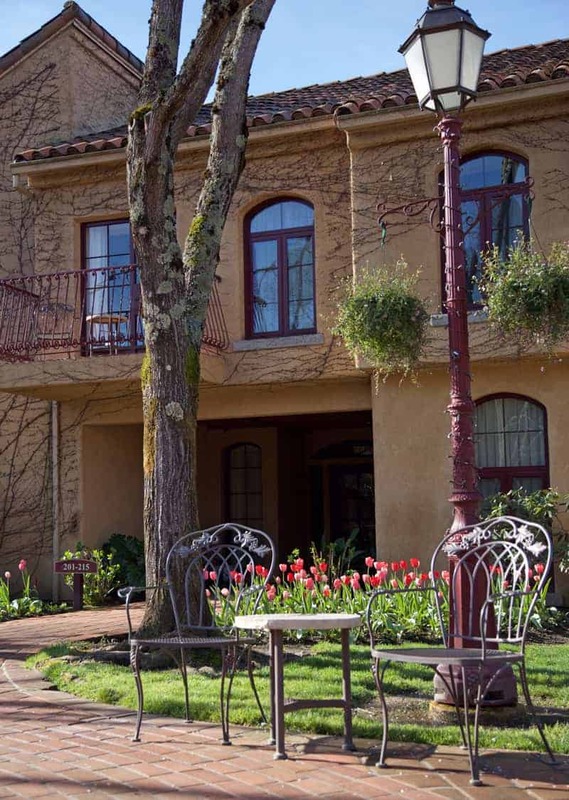 And at this particular weekend you’ll get to stay at the Vintners Inn, a four-diamond luxury hotel located in the heart of Healdsburg. 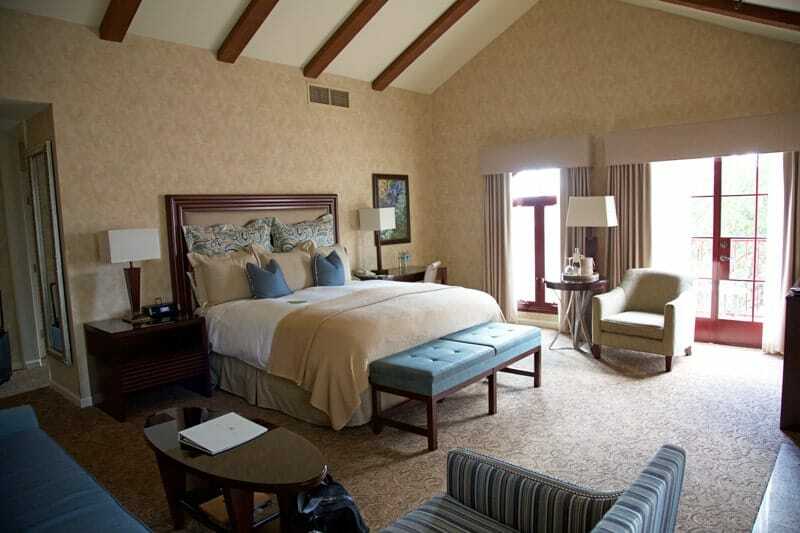 Not pictured is the cozy fireplace located just across from that comfy bed! Can’t you just picture yourself sipping coffee in the morning with your spouse, partner, or BFF, on those adorable chairs while chatting about how much fun you’re having on this trip?! Yes, this could be YOU! Only there would actually be a person sitting in those chairs, and it would be you, and you would be so relaxed and happy. Imagine it, and then make it happen. 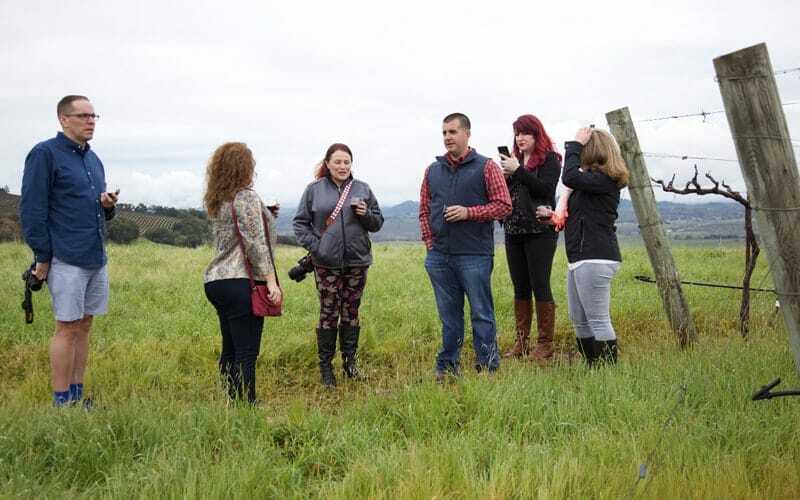 Three (3) Grand Prizes: A 4 day/3 night trip for two (Winner and one (1) guest; guest must be 21 years of age or older) to Sonoma County, California. Prize trip includes: 3 nights’ hotel accommodations (double occupancy), round trip economy air transportation for Winner and one (1) guest from a major airport near Winners’ residence to a major airport servicing the U.S. city closest to San Francisco, CA approved by Sponsor; transportation to/from airport/hotel, a total of seven (7) meals, two (2) spa treatments at hotel, a $200 gift card (for Winner only) for incidentals and a gift bag containing Rodney Strong Vineyard branded merchandise. An itinerary of scheduled events will be provided. Approximate Retail Value (“ARV”) of each Grand Prize is: $3,500. Total ARV of all Grand Prizes offered is: $10,500. ***Trip must be taken July 6 – 9, 2017. Entries open on April 1st, and end on May 31st. For further details on the rules, click here. It’s time to enter, folks. You know you want to. Just think of it. Don’t you need a weekend away from your kids? From your job? A weekend alone with your spouse or partner (seriously how nice does that sound?). Or maybe you need a weekend with your best friend where you can just laugh and catch up and get pampered with massages and drink wine? You could have it, and not pay a single dime. So do it. Enter today. I want you to win. Enter to win the Master Blender Sweepstakes here. Thank you to the awesome team at Rodney Strong for inviting me to take a sneak preview of the Master Blender Sweepstakes Experience. All opinions on this experience are entirely my own. I truly had an awesome time, and whoever wins this is going to be a lucky group! Want more? Subscribe to Vindulge and have new posts delivered directly to your inbox. How fun!! What a beautiful place! I fell in love with Healdsburg this year and I absolutely cannot wait to go back! It looks like you had a great time with a fun group of people!! !